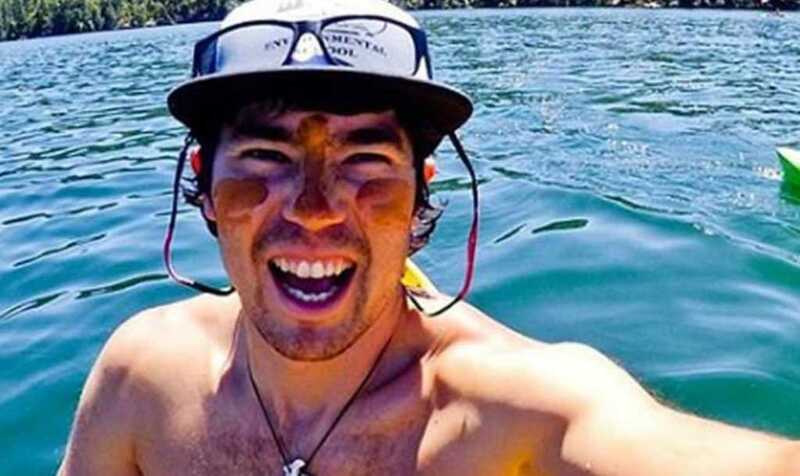 Indian authorities searching for the body of slain American missionary John Allen Chau have postponed their recovery attempts amid an ever-increasing outcry from indigenous rights campaigners. The decision was taken in response to pressure from many who believe it is not fair that the ancient Sentinelese tribe be disturbed from their way of life. Chau, 26, was murdered by members of the remote people group when he landed on North Sentinel Island November 17 with the aim of preaching the gospel. Shot dead with arrows, his body is still thought to be on the secluded outcrop of land located in the East of the Bay of Bengal. Local officials told the BBC that a boat had been sent to the area in a bid to “check on the situation” earlier this week, but noted it did not approach the land. According to reports, when officers approached the island at the weekend, they were met with an immediate show of hostility. Taking a closer look at the beach through binoculars from a distance of around 400 yards offshore, officers observed tribespeople staring ominously back at them, brandishing lethal primitive weapons. “They stared at us and we were looking at them,” the region’s police chief, Dependra Pathak, said following the incident. This is not the first time the Sentinelese tribe have responded to imposters with deadly force. In 2006, two fishermen strayed to North Sentinel’s beaches and quickly found themselves under attack. A week after their slaying, the bodies of the two Indians were strung up on bamboo, facing out to sea. “It was a kind of scarecrow,” Pathak noted, adding that the police are “studying the 2006 case” in a bid to learn how best to approach the hostile people group. Though the crew escaped unscathed, Gaur said that the tribe’s arrows were flying up to a “height of 100 feet,” with the tribal warriors demonstrating formidable skill. The Indian government strictly prohibits visitors from making contact with the Sentinelese tribe in a bid to keep them safe from diseases against which they would have no immunity. Despite this being enforced via the Andaman and Nicobar Islands Protection of Aboriginal Tribes Act of 1956, however, a recent relaxing of the rules may have made it easier for Chau to access the remote tribe. The June 29 Union Home Ministry notification withdrew 29 Islands, including North Sentinel, from the Restricted Area Permit (RAP). This was a move, they said, to enable anthropologists and researches broader access to the territory. Others, however, have argued that the government was attempting to boost tourism and that their decision was reckless considering both the danger posed to those visiting and the risk of infection for the tribespeople.